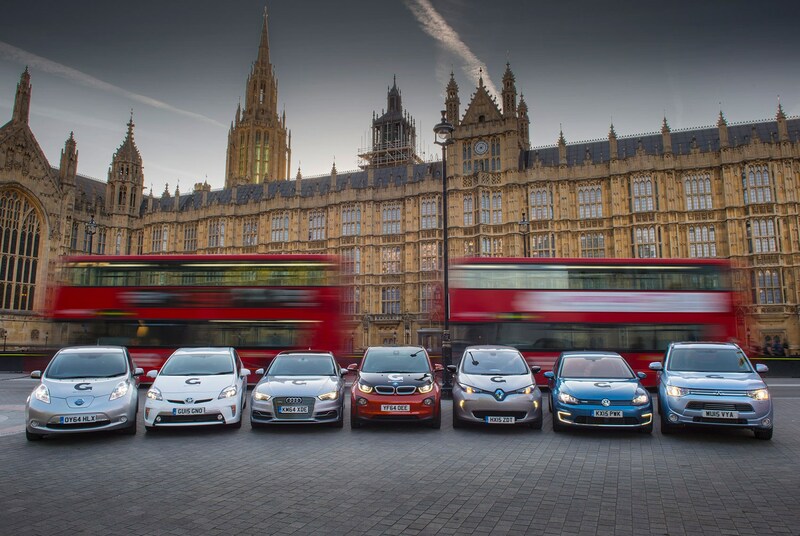 The number of plug-in cars sold in the UK has more than doubled in the first nine months of 2015, according to new figures published today by Go Ultra Low, the government agency supporting the spread of electric and plug-in hybrid vehicles. A total of 20,992 motorists bought a pure electric vehicle (EV) or plug-in hybrid car (PHEV) in the year to September. Still small fry in a market that's worth more than 2 million cars annually - but it is now more than 1% market share, claims Go Ultra Low, and climbing steadily. It forecasts that 5% of all UK cars will be plug-ins by 2020. There are now more than 27 EVs and PHEVs on sale in Britain, and that number is growing almost monthly as more car makers launch vehicles with some kind of electric assistance. Plug-in hybrids are growing faster than pure electric cars, making up 14,041 of those new registrations.